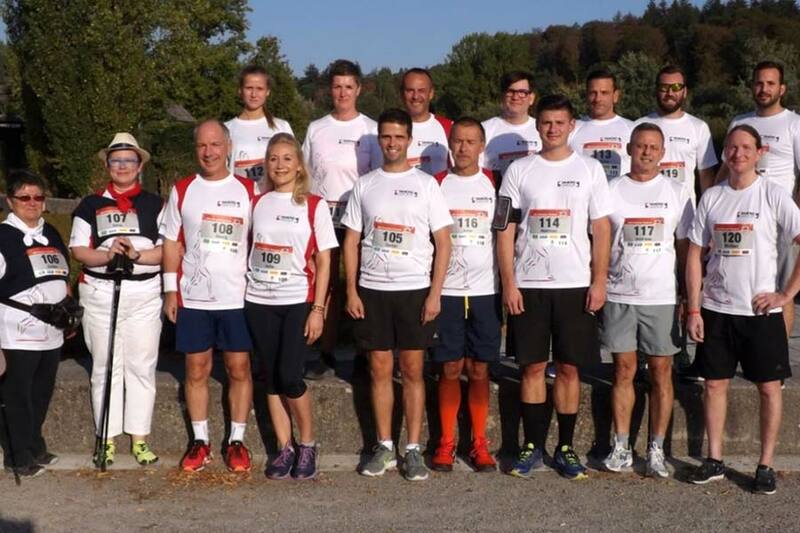 On Thursday, 20.09.2018, 17 SAACKE employees started at the 3rd AOK company run in the Enzauenpark Pforzheim in the best sunny weather. At the start of the race at 6:00 pm around 600 participants in about 100 teams were counted on the approx. 5 km long and flat running course through the Enzauenpark and the AOK company run established itself as a permanent fixture in Pforzheim. With the placings of the 5 km race, the company SAACKE is once again represented in good midfield with around 600 participants. After the finish and a cool refreshment drink, all participants were happy and satisfied with their performance as well as with the successful running event. All results can be viewed at www.pforzheim.bw-running.de. In the name of the company SAACKE a big thank you to all for the participation!